Although scars are nothing to be ashamed of, it's your choice whether you prefer to display yours openly or conceal them with tattoo designs. Should you decide that tattooing over scars is the best option for you, consider a few things first. When Can I Tattoo Over My Scars? Based on both the injury and your own body's response, all scars heal at different rates. While some only need a couple months to repair, others can take years to settle. Allow enough time for the vulnerable area of skin to heal completely before proceeding with a cover-up. Finding an experienced tattoo artist who not only is comfortable tattooing over scar tissue but also fits your own style might take some time, so the sooner you start your search, the better. Look at the artist's portfolio, and request to see before and after pictures of their completed cover-up tattoos to make a selective and informed choice. Be very diligent in screening your artist, and meet with several in person until you find the best talent that you can afford. If that means waiting until you've saved up enough money, so be it. You'll be wearing your new skin for a lifetime, and this tattoo should help build confidence in masking the original wound. Finding the right artist, while very important, isn't the only aspect to carefully consider before deciding to tattoo over a scar. Don't rush the design process along either. Devote plenty of time to choosing your tattoo idea, and find a design that allows your artist plenty of space for creative artwork that complements the highs and lows of your new skin structure. If you're at a loss for ideas, consider tying the design back to the scar. While some would rather conceal the marks, others appreciate the transformative aspect of tattooing over a scar as a way to highlight the area and the story behind it. For instance, those in the military or cancer survivors might choose to wear symbols of strength or ribbons to show support and awareness. Others might prefer motivational phrases or text that are both personal and meaningful. You could even tattoo shapes or designs that suit the anatomy of the area, such as a feather across a longer scar. As if tattoos weren't painful enough, getting one on top of a scar is even worse. 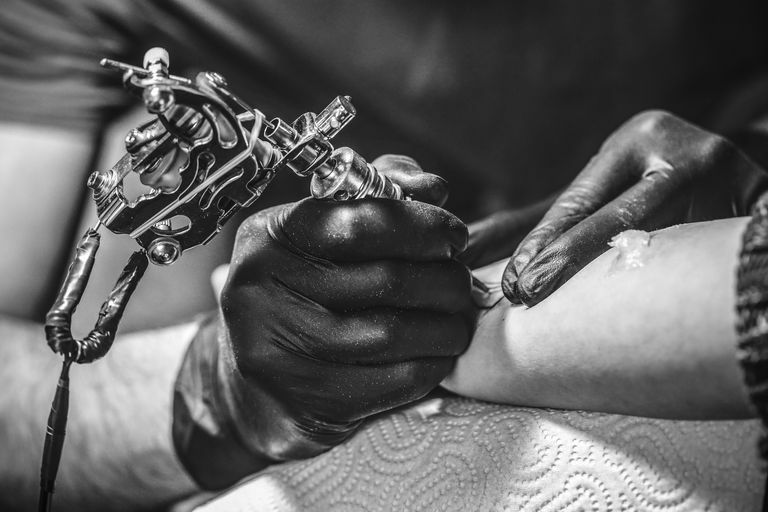 Scar tissue is much more sensitive than undamaged skin, so expect to feel the effects of the tattoo more than you normally would, especially if it's from a recent wound. Although pain is relative and individual, brace yourself for a heightened sensation. Also be aware that tattooing over raised scars can prove difficult at times. Because the texture is not the same as normal skin tissue, the ink in this area might blur. An intricate design should camouflage inconsistencies in the ink, but manage your expectations ahead of time. Although you should come prepared with your own ideas, it's important to trust your artist's input when it comes to the design that'll best suit the area. 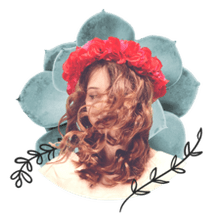 With proper planning, special considerations, and an earnest search for a talented artist, you can tattoo over your body scars with pride and wear not an injury, but a reclamation of your body, defined by ink.